I was out photographing Liverpool, one of my favourite cities for many reasons, but the wealth of architecture is astounding. I know Liverpool very well and always go off the so called beaten track to find things that others do not see. 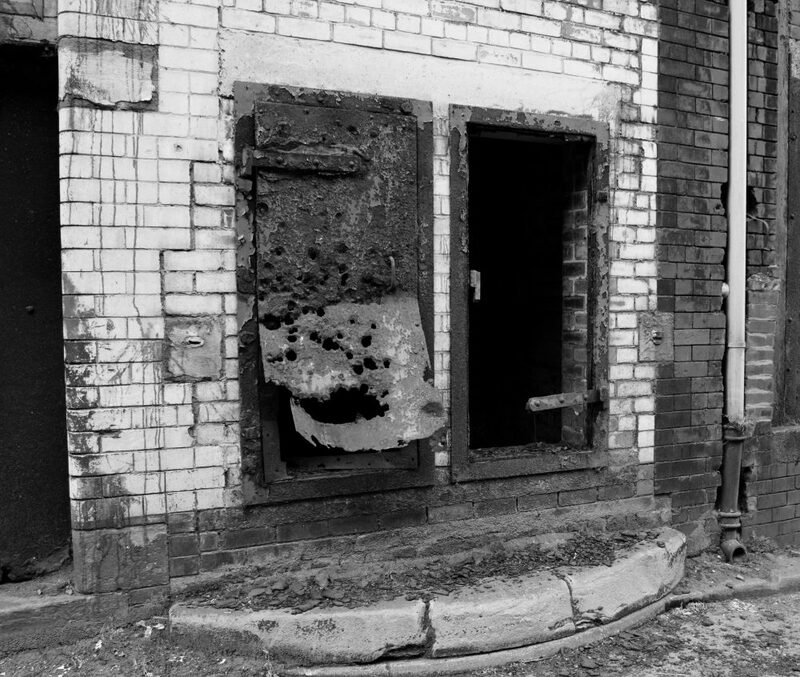 I was pulled in by what could be lurking through the decayed doors, this is what I saw when I tentatively peered in. I wanted to go in and see what lay behind the black hole, but M stopped me, which I guess is a good thing, if he had not been there, I would have ventured in, and God only knows what I would have come across, and would I have come out again? I am not talking of malevolent forces at work, although Liverpool has a deep and dark rooted history. Is the building safe to be in? 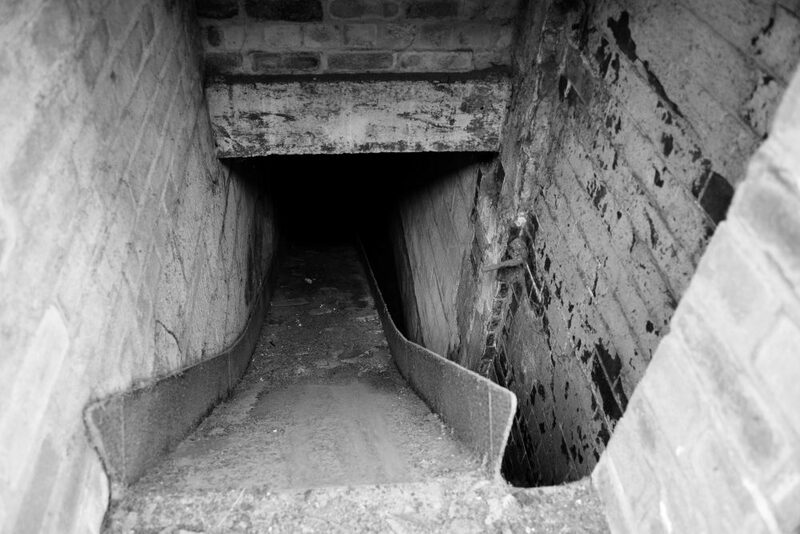 If sliding down through the hole I wondered if there would be a floor within reach or a huge drop into the bowels of an expansive hellish underworld. Being by the docks, would it be flooded, or are people living in there. Anything was possible, and the urge to see more was pulling me in. I eventually walked away but kept peering back over my shoulder at the possibilities that lay within that dark and dank world.